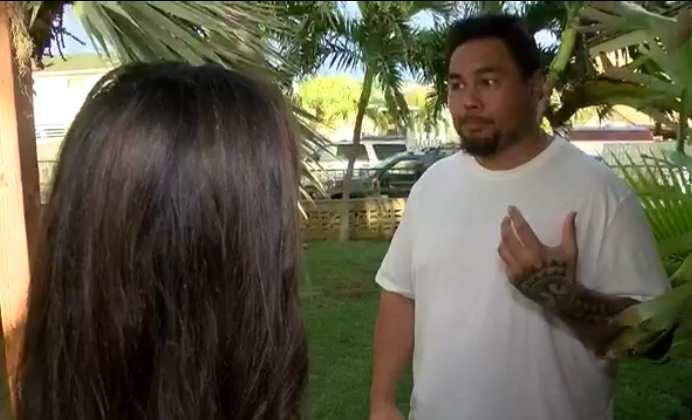 HONOLULU (HawaiiNewsNow) – A car crash in Ko Olina Monday night that shut down all lanes of Farrington Highway in both directions has residents and lawmakers revisiting a push for alternate routes for the Waianae Coast. There were no major injuries. However, traffic was at a standstill for more than an hour. “It’s starting to become more of a topic because one little accident can basically shut down the entire coastline. That’s why we’re trying to push the idea of the bypass road,” said Waianae resident Marc Paaluhi. The state senator for the area said she would like to see a bypass road from Lualualei Naval Road to Ko Olina. 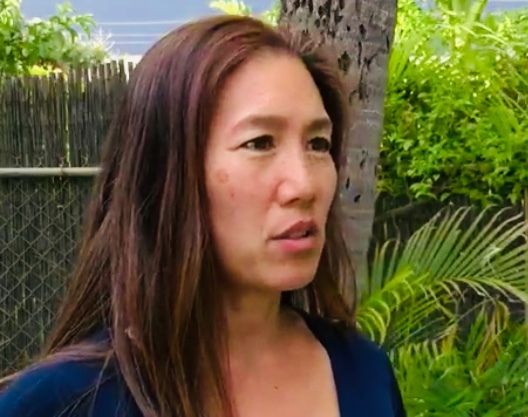 “If we can get to Ko Olina, then from there we will have a true bypass road because Campbell Estate and DOT have partnered and they’re going to make a road that goes from Ko Olina to Kapolei,” said Sen. Maile Shimabukuro. Shimabukuro said the legislature allocated $8 million for a bypass road, but the funding was only enough to go to Nanakuli Avenue and residents who live in the area didn’t want it. “When the community heard these plans, understandably, there was a lot of concern because Nanakuli Avenue is one of the main arteries that goes through the Hawaiian Homestead in Nanakuli,” Shimabukuro said. Paaluhi said roads coming down from the mountains would be a lot less invasive to the communities. Honolulu City Councilwoman for the coast said in her opinion, the solution isn’t just more roads, it is more jobs.